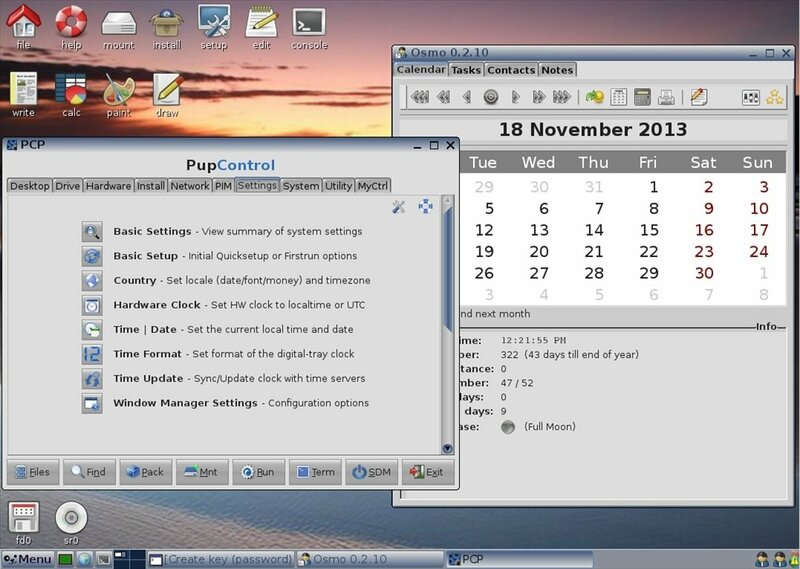 Who said Linux was an operating system for advanced users? 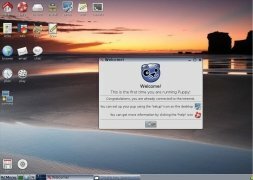 Puppy proves that Linux can be used by anyone who wants to use it. 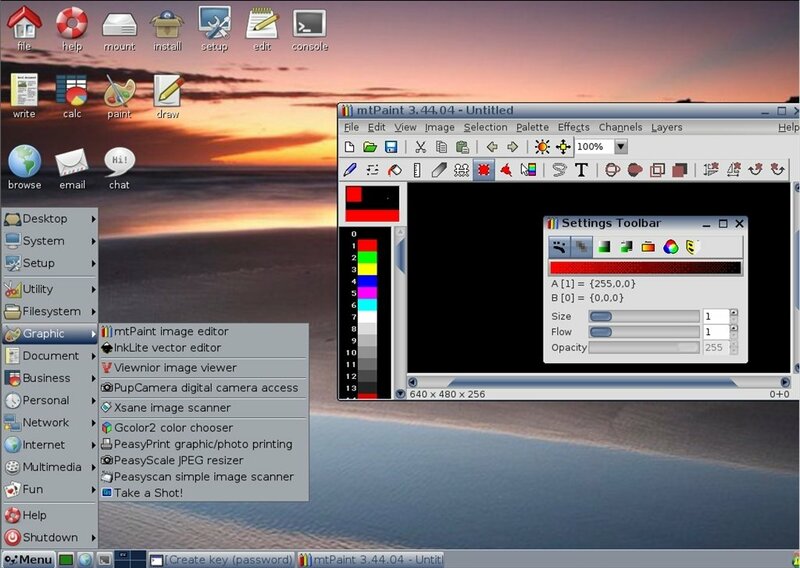 It's a LiveCD that incorporates all the programs necessary to make the most of any computer. With Puppy you can take your programs and data wherever you want. What's so different about Puppy? It's a very lightweight distribution that can be launched from a CD or a USB memory without having to install anything. Works rapidly from the RAM memory, even on older computers. Includes all sorts of necessary applications: web browsers such as Firefox, text processors like AbiWord, email clients like Sylpheed, image editors and many other tools. How easy it is to use allows any user to use it in a complete and efficient manner. Includes support for wireless connections. 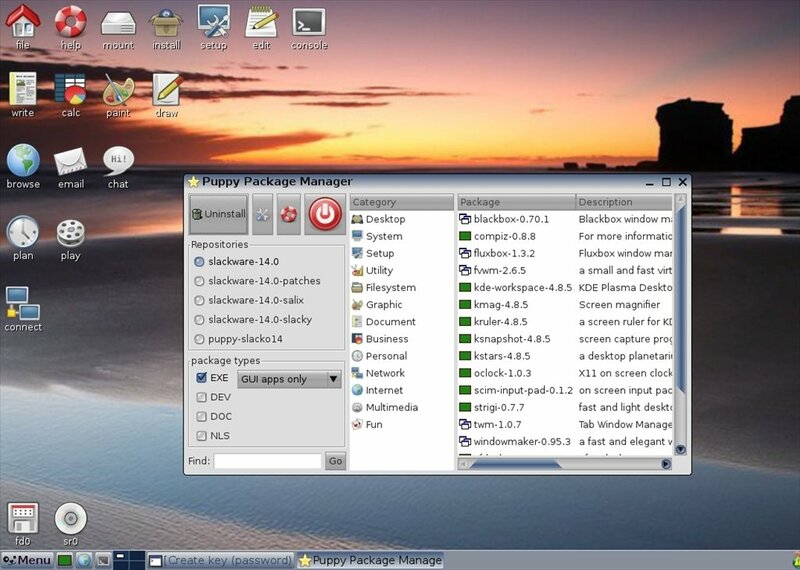 Now, with Puppy you will have a Linux distribution you can take with you wherever you want on a USB stick, and that you can use for many functions, as a recovery disc, for instance.